If you’ve played the battle royale PC versions for Rules of Survival or Knives Out, you’ll know about the QR code scan needed every single time for PC login. This usually requires a phone or tablet with the mobile client game of the same name. However, if you don’t have access to a phone, either because your phone broke or you don’t own one, then you might have a problem with scanning to play. Fortunately, Netease has just recently updated Rules of Survival PC version to include Google and Facebook login. 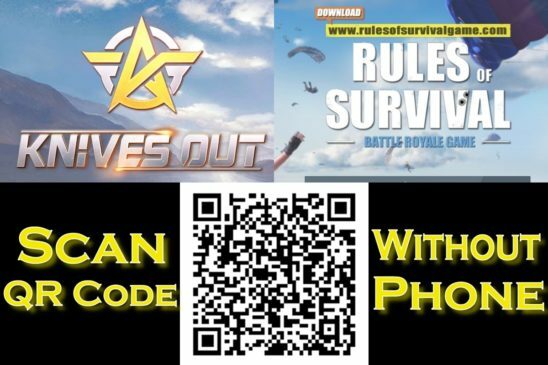 If you prefer the QR code method, then here’s a guide on how to play Rules of Survival without a phone scan (and Knives out for PC). All methods have been tested and confirmed working. 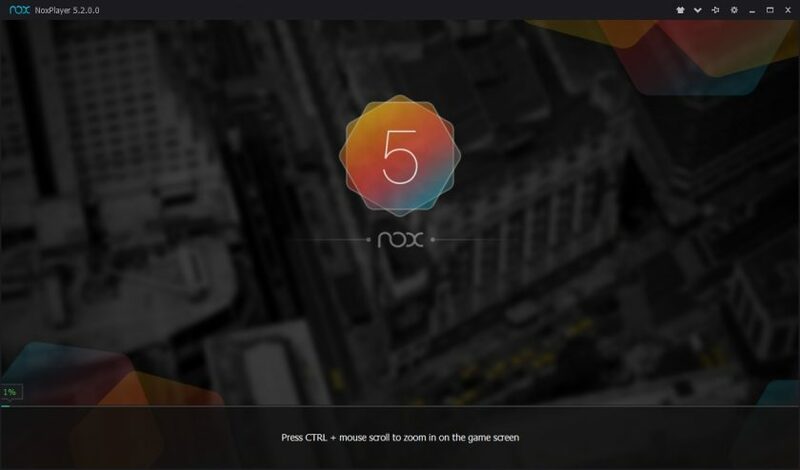 Nox is an Android emulator which simulates an Android operating system on your computer. You’ll be using this to run the Netease mobile clients. A full guide on how to download Nox App Player is available. When you have Nox installed, sign into the Google Play Store and download Rules of Survival. Install the APK files into Nox App Player. 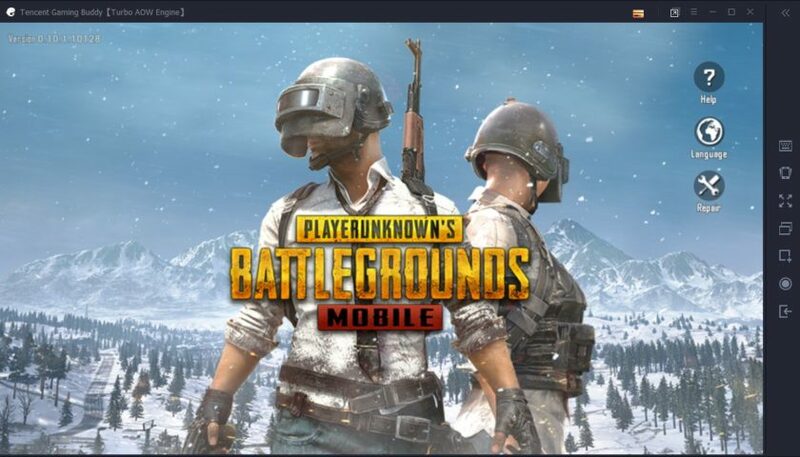 Playing RoS PC or KO PC? From here, follow all the complete steps for downloading Rules of Survival PC version up until the part of the QR code. 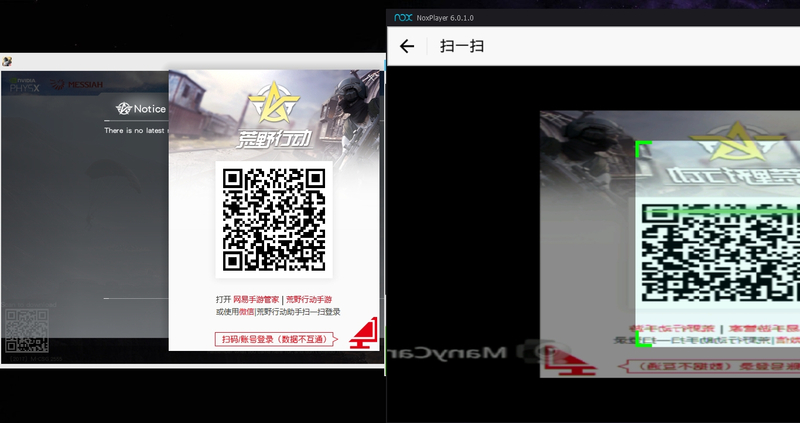 The process is a little different for Knives Out, as it requires the Chinese version app (Wilderness Action) to play the PC version. A guide to downloading the PC version is also available for getting it all setup. 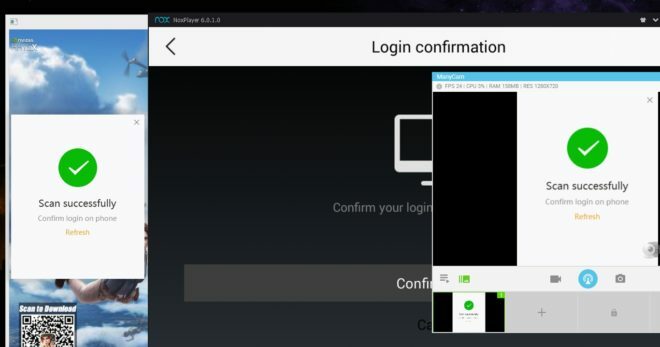 Nox App player uses your webcam and microphone automatically. 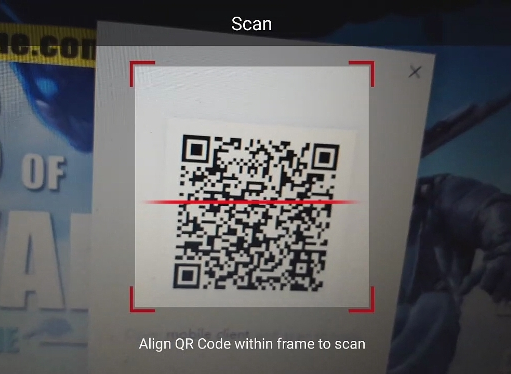 You can use your computer’s webcam to scan the QR code for you without a phone. Start either Rules of Survival or Knives Out for PC. A QR code will appear. 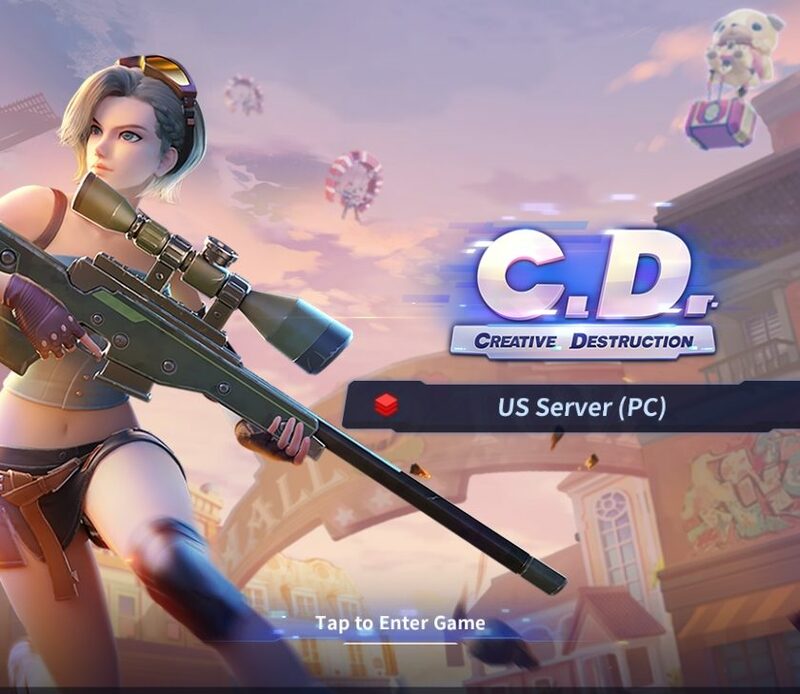 Launch Nox and open mobile client RoS (for Rules of Survival PC) or Wilderness Action (for Knives Out PC). Click on the scan button on the right side of the screen. 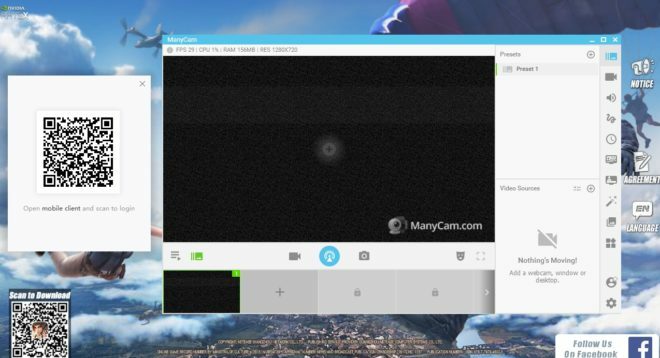 You should now see Nox activating your webcam. Simply pick up your webcam and point it at the QR code displayed on your screen until you see the “Scan Successfully” message. If you use an integrated webcam like on most modern laptops, the process is a little more difficult, but still possible. Take a digital picture of the QR code shown on your screen using any device. It can be an old camera phone, doesn’t matter as long as the QR image is clear. View the image on your phone, then hold it up to your integrated webcam until it’s scanned successfully. If you prefer not to go through with this process all the time, then see below. Even without a phone and a webcam, you can still scan the QR code from your computer. 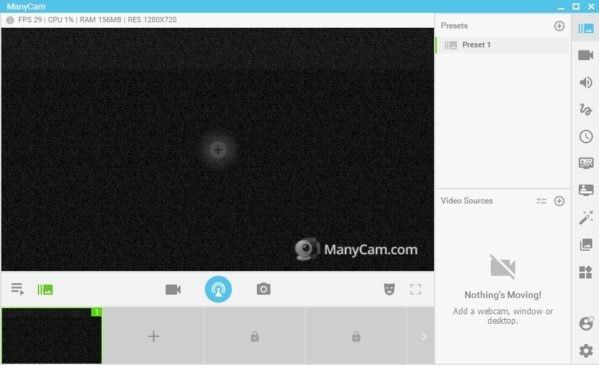 ManyCam is free software used to create a virtual webcam. Using this will enable you to scan the QR code from within your computer. Install ManyCam and the included Virtual Webcam driver. 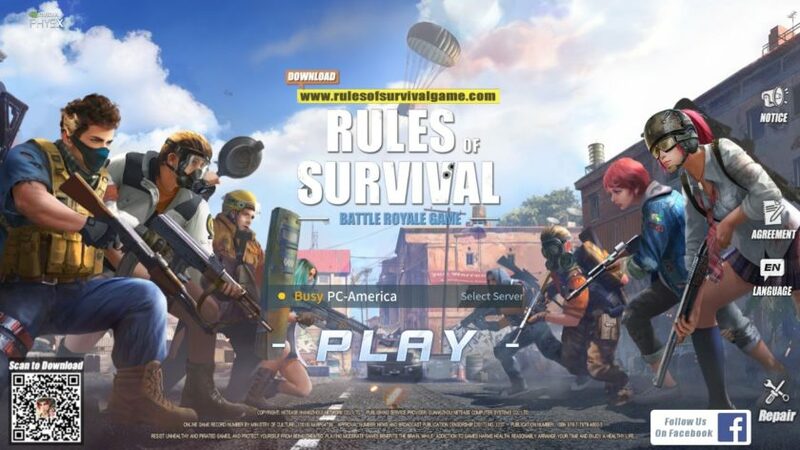 Launch Rules of Survival PC version client or Knives Out client, whichever game you’re playing. 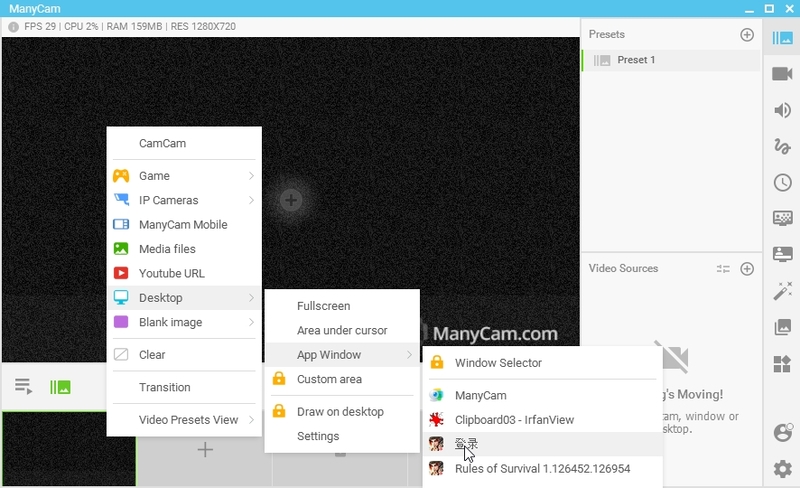 In ManyCam, right-click a source box at the bottom and go to Desktop > App Window. Select the QR code. Drag the ManyCam window around (usually near the right side of your desktop) until the QR code is shown inside ManyCam. You’ll need to disable your computer’s webcam driver so Nox will instead use the ManyCam virtual webcam driver. 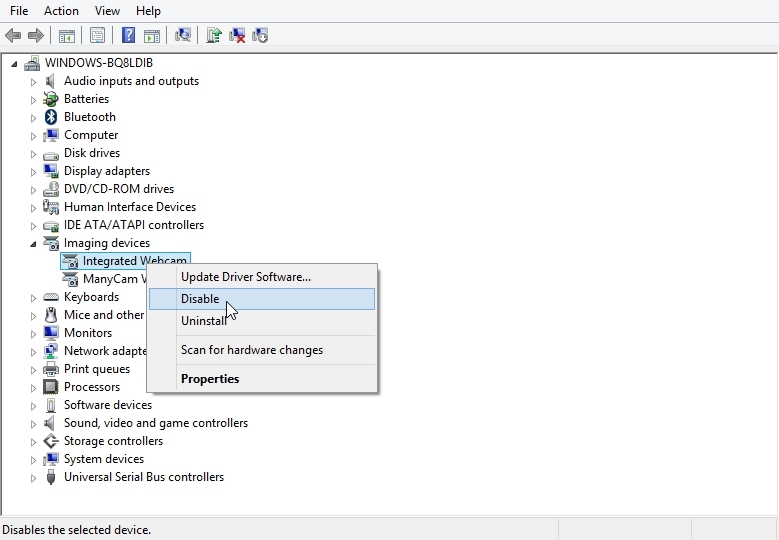 Go to Device Manager in Windows. Under Imaging devices, right-click “Integrated Webcam” and choose Disable. After you scan the QR code, you can enable your webcam again. If you don’t see any webcam option in Device Manager besides “ManyCam Virtual Webcam”, then that likely means your computer does not currently have any installed webcam drivers besides the virtual webcam, and therefore means you don’t need to do anything. 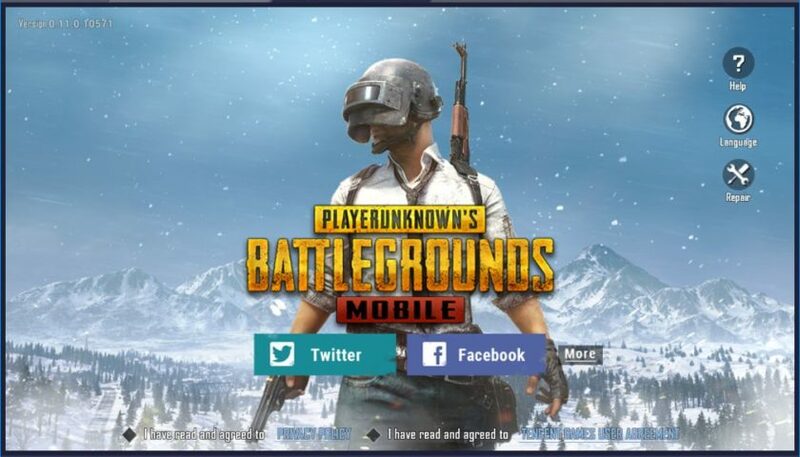 Open the Rules of Survival or Knives Out (WIlderness Action, the Chinese version of the game) mobile client from Nox App Player. On the title screen, click the “PC Login” or “Scan”. Switch to the window RoS or KO is on. In a few seconds, you should see a green checkmark. Switch back to Nox and confirm the login. The methods outlined above for scanning the QR code is only useful if you don’t have any access to a mobile device. In the long term, it’s easier to use a phone/tablet to scan the QR code or use the newly released Google and Facebook PC login for RoS.